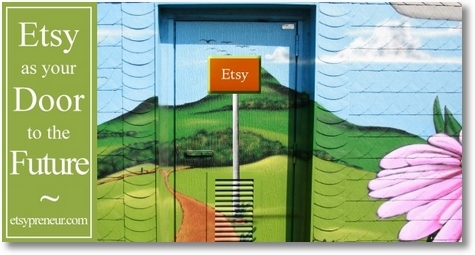 You are here: Home / Running Your Etsy Business / Using Etsy as a Springboard to a Future Online! 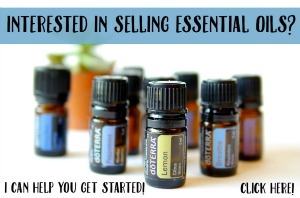 Using Etsy as a Springboard to a Future Online! One of the things I love most about my sweet husband, Tim, is the fact that he never stops dreaming about what’s possible. He’s always thinking about how one thing can lead to another and sometimes he can be downright motivational! This post is written to the dreamers and doers out there. If you get a little bit excited at the idea that the little Etsy shop you started could be just the beginning, then this is for you. If you’re young, or young at heart, and you love to imagine a wonderful future beyond your wildest dreams, then you and I are on the same wavelength right now. 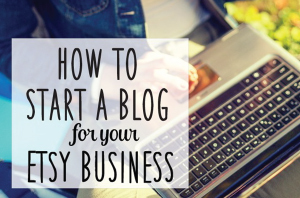 So let me ask you… do you feel like your Etsy shop is a key part of your journey? Is it leading you somewhere exciting? How do you see the future?